The evergreen fighting game, Mortal Kombat, is also available on the PS Vita and you should definitely try it out if you want to get your fix of the most action-packed combat on the go. 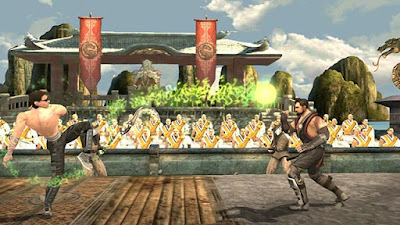 Mortal Kombat for the PS Vita features most of the franchise’s beloved characters which you can choose to take on a one-on-one fight till the death. 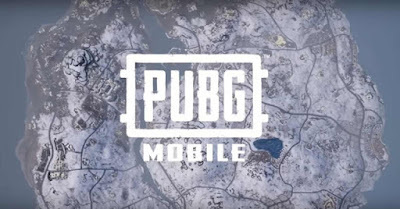 The Gujarat government Tuesday issued a circular asking district authorities to ensure a ban on the online multiplayer game PlayerUnknown's Battlegrounds called PUBG.The ban was implemented after the recommendation from Gujarat's State Commission for Protection of Child Rights.It said the ban was necessary as children were getting addicted to the game and it was "adversely affecting their studies". RESIDENT EVIL 2 RELEASE GAME OPENING SECTION BROKEN.!! Resident Evil 2 for PS4, Xbox One, and Windows PC release date is January 25 but it seems that Capcom's survival horror re-imagining has had its street date broken this weekend. 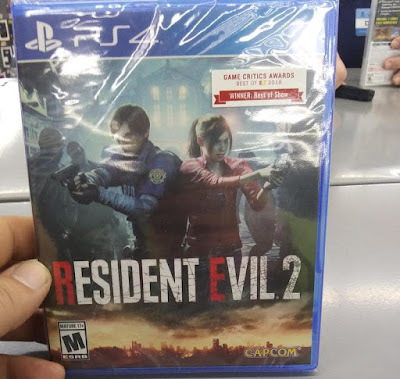 According to reports, stores in the US have been selling Resident Evil 2 over the weekend with images of retail copies surfacing on the series. 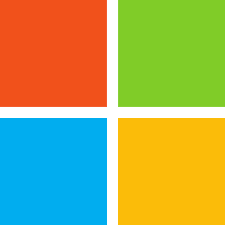 Microsoft is plan to end Windows 10 updates and support to Mobile devices in this December 2019 Microsoft recommends iOS or Android devices as replacements. BEST TOOLS FOR SEO BY GOOGLE FOR FREEThere are many Tools SEO but by far this is the best to use and it is much easy to use and add a lot of value to your website so let’s begin. 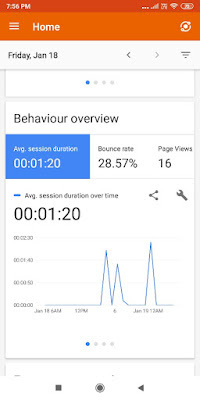 Google Analytics gives you a brief description about your users and show real time data so that you can understand that time when user reach And it gives you understanding of new user reach and a Bounce rate of Analytic and a good understanding of earning which is generated per day and the best part it is free. 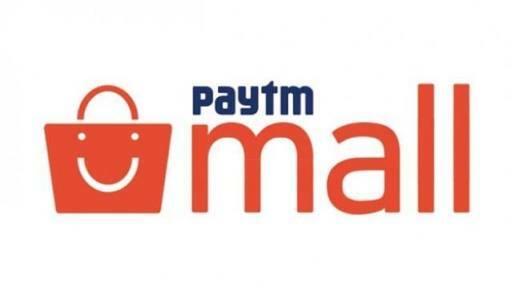 Step 1 : Create an account in Google Analytics. Step 2 : Add the code which is generated in your website. Step 3 : And use it as well as you can.